The challenge in sticking to a healthy diet is not just about avoiding temptations—finding, shopping for, and preparing recipes that fit within a stricter diet is arguably just as much of an undertaking. This is where cookbooks can come in handy. Having a cohesive collection of recipes designed to help you achieve a specific health goal can be more efficient than sources random recipes off the internet. 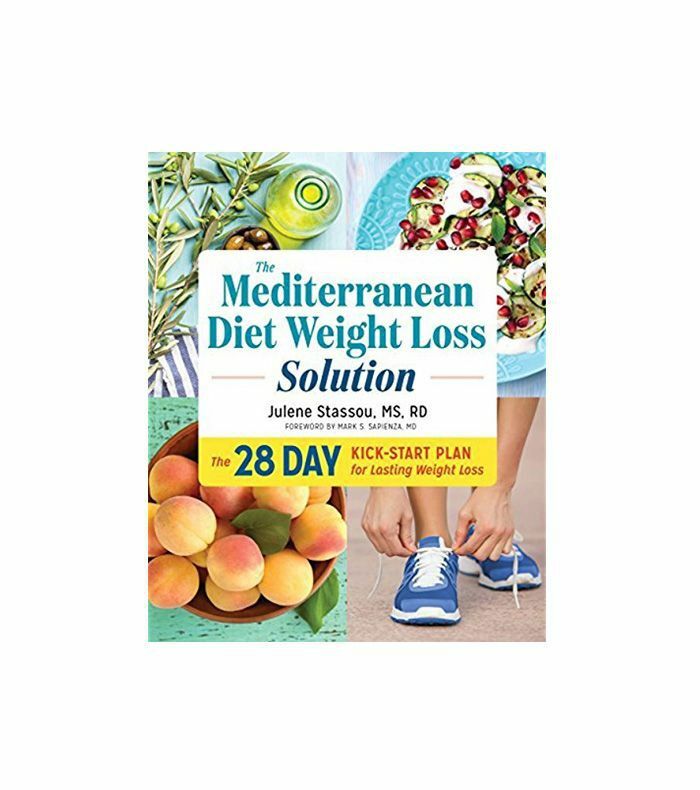 In that vein, Sarah Koszyk, RDN, recommends picking up a copy of The Mediterranean Diet Weight Loss Solution if you're trying to get fit in the New Year. "This book is not a fad-diet type of book," she told Women's Health. "It uses real food from the Mediterranean, which consists of fresh fruits and vegetables, whole grains, heart-healthy fats like olive oil and nuts, and omega-3–rich foods like seafood. 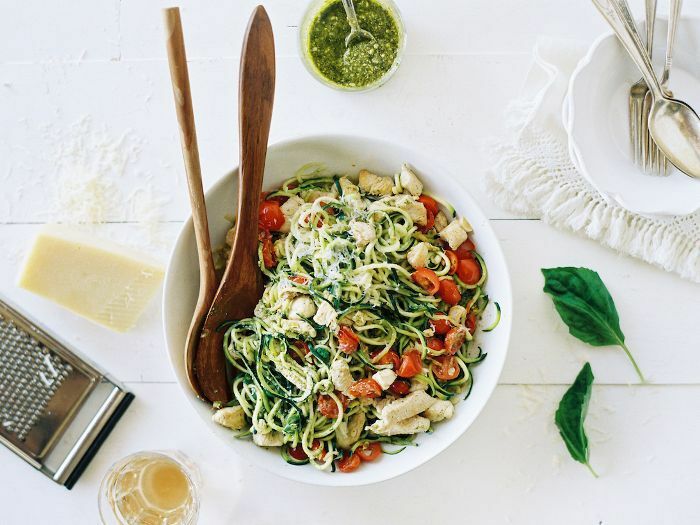 Not only are there delicious recipes, but there is also a dietitian-approved 28-day meal plan which provides food prep tips, sample menus, exercise routines, and more. It really caters to people who are interested in eating whole foods and want to learn about overall nutrition and a healthy lifestyle." What's more, the Mediterranean diet is widely regarded as one of the healthiest diets on the planet. As Harvard Health reports, the Mediterranean diet may also help protect your telomeres … [which] sit at the ends of your chromosomes and help protect the ends from fraying. Telomere length is considered to be a biomarker of aging: shorter telomeres are associated with a lower life expectancy and higher rates of developing chronic diseases." Aside from the anti-aging benefits, this diet has been linked to healthy weight management, mental sharpness and clarity, and improved heart health.